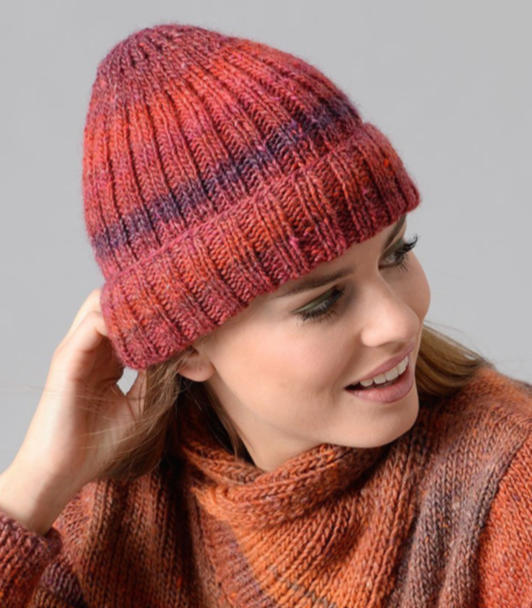 This is a cozy hat with a gorgeous tweed look in colours that have been inspired by natures colours, and an exceptional wool viscose acrylic blend that is super soft to the touch, but with plenty of structure. The hat is pictured in coral tones (36). Great for garments and accessories. 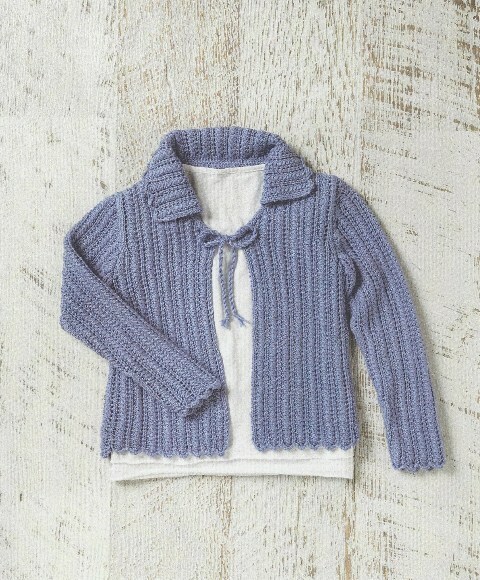 Kit includes 1 ball of yarn and free pattern.